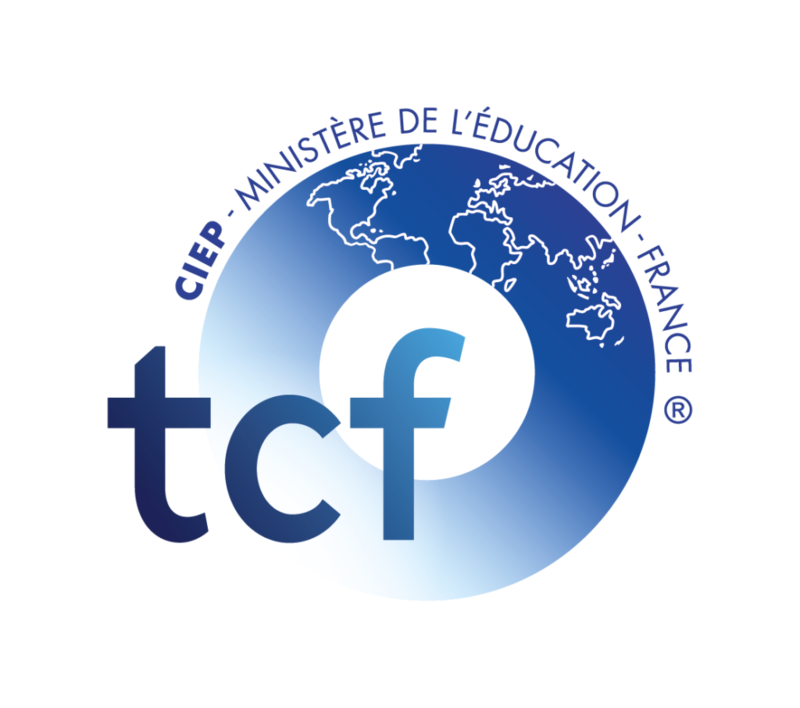 The Test de connaissance du français (TCF) is the French Education Ministry’s test of French language ability. It is a comprehensive language placement test for non-native speakers of French who wish to obtain a quick, simple, effective and precise evaluation of their general language skills for professional or personal reasons. It follows the six-level proficiency scale of the Council of Europe. Test results are valid for 2 years. The time of the exam will be communicated to each candidate personally a week before the exam, so make sure to be available for the whole day. Payments must be made in full at the time of registration. No refund or credit will be made under any circumstances unless Alliance Française has to cancel a session of tests (in which case you will be fully refunded). Visa/Mastercard, checks or cash are accepted. Test results are available 3 or 4 weeks after test date. It is possible to pick up at Alliance Française during our normal business hours. Although no class specifically prepares for the TCF, any course will help your comprehension and conversation skills. Please contact us if you need advice on the course(s) you may need. You can purchase the TCF Guide Officiel training manuel from AF Atlanta for $40 + shipping/handling, email us at edumanager@afatl.com. You may also practice online here or with Radio France Internationale. Use this link for your registration. Once your registration is completed, the Alliance Francaise will send you an email for confirmation. 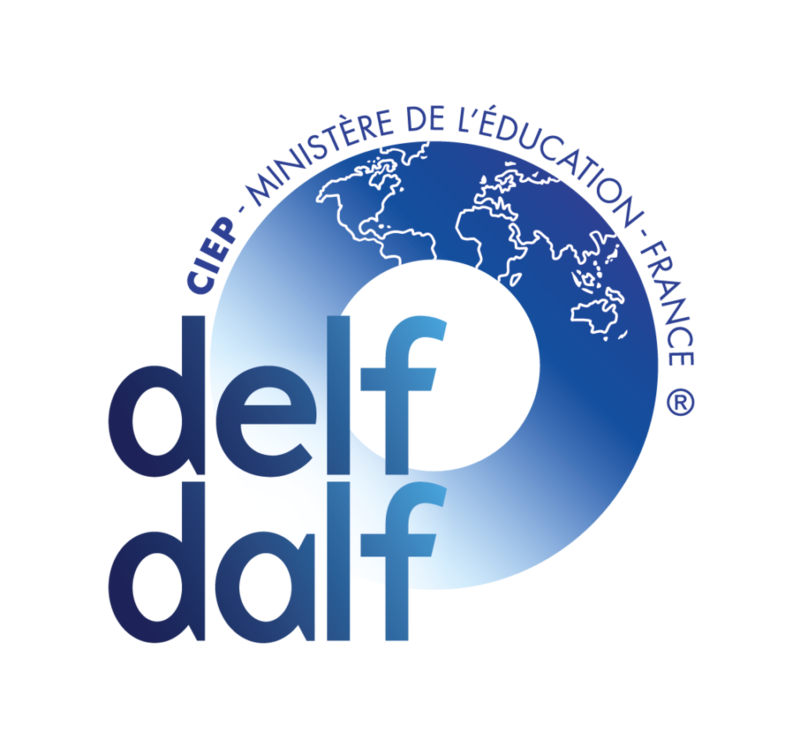 The DELF (Dîplome d’Etudes en Langue Française) and DALF (Dîplome Approfondi en Langue Française) are official qualifications awarded by the French Ministry of Education, to certify the competencies of a candidate (from outside France) in the French language. 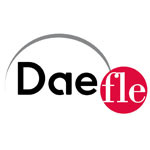 DELF and DALF are composed of 6 independent diplomas that correspond to the levels stated by the Common European Framework of Reference for Languages, in use at the AF in Atlanta and at many Alliance Française locations around the world. This exam is required of foreign nationals enrolling in French Universities. Candidates can register for the examination of their choice, according to their level. Please visit the CIEP website to find information about each test. Preparing for the DELF? Register for our B1-B2 DELF blending preparation course starting on October 26th, 2018. The junior version of DELF has the same basic structure as the standard DELF. However, the topics are different because the material incorporates the interests of young people. It can only be taken by children between the ages of 12 and 18. The diploma awarded is identical to the standard DELF diploma. The examinations are independent, and candidates can register for the examination of their choice. Each examination evaluates the four communication competencies : reading, listening, writing and speaking. DELF Prim is intended for children, ages 2-12, who are beginners in French as a Foreign Language and who are undertaking studies corresponding to the French elementary level. Successful candidates receive a certificate identical to the general public version. There are three diplomas for elementary students: A1.1, A1, A2. Oral exam: The dates will be chosen and sent individually to each candidate after the registration period. Oral exam: The dates will be chosen and sent individually to each candidate after the registration period. Be aware that the oral exam can only take place between May 8th and May 19th. Oral exam: The dates will be chosen and sent individually to each candidate after the registration period. Be aware that the oral exam can only take place between March 11th and March 22nd. Please note that testing dates and times are the same for all AF throughout the US and cannot be changed under any circumstances. Diplôme d’Aptitude à l’Enseignement du Français Langue Etrangère – Informations sur la formation. Cliquez ici pour arriver au formulaire d’inscription. Veuillez nous le renvoyer par courrier ou par email edumanager@afatl.com. Pour le test préablable, joignez une copie de votre diplôme de Baccalauréat et de votre carte d’identité. Ensuite, vous pourrez effectuer le paiement par carte de crédit au téléphone. Cliquez ici pour arriver au formulaire d’inscription. Veuillez nous le renvoyer par poste ou par email edumanager@afatl.com. Les frais d’envoi du matériel sont à la charge du candidat. Si vous avez des questions, n’hésitez pas à contacter Alliance Française d’Atlanta. Please be aware that the Alliance Française d’Atlanta cannot advise you about your exam choice. All exams are administered on-site at our Midtown location. Exam Payment Policy: Payments must be made in full at the time of registration. No refund or credit will be made under any circumstances unless Alliance Française has to cancel a session of tests (in which case you will be fully refunded). Visa/ Mastercard, checks or cash are accepted.